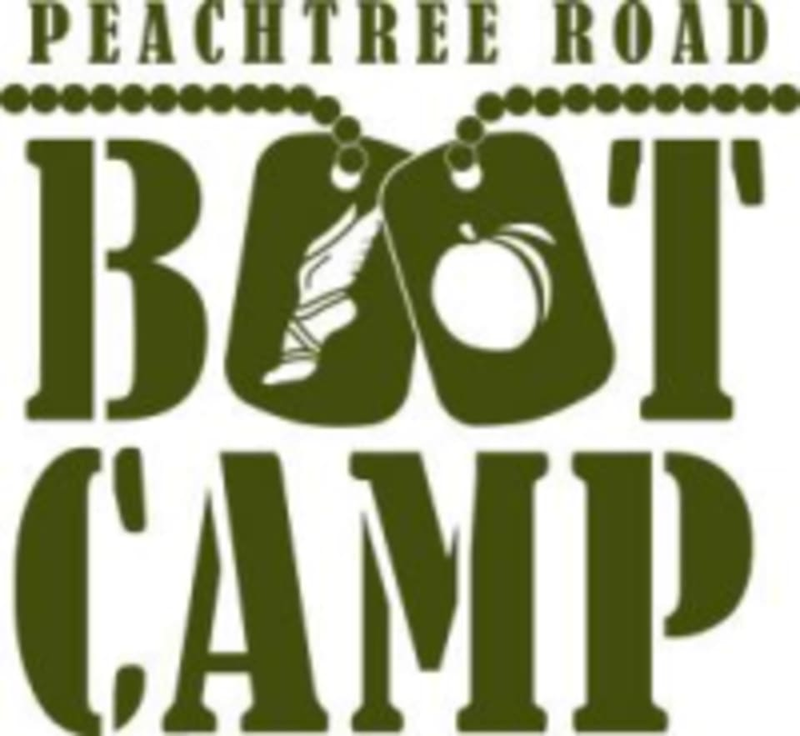 Start taking classes at Peachtree Road Bootcamp and other studios! There are no upcoming “Bootcamp - Bolling Drive” classes on this day. Wear comfortable clothing for an outdoor workout (rain or shine) and well fitting athletic shoes. Check class description for address of each Bootcamp Class.